Long time back, I had shared a few tips on how to increase Nokia battery life, especially for the N-series phones, but the latest one, Nokia N97 mini was an exception there. Probably because I didn’t use it and then figured out that most of the people have complains about the battery life of Nokia N97 mini, than any other device. In my review of Nokia N97 mini, I felt it was good enough to hold multiple applications running for few hours, like any other N-series device. But if the same continues for a few days, the battery would show the signs of getting weakened. 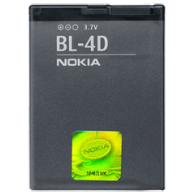 The battery is BL-4D which is longer and thinner than BL-5C and other ones. I tried with a few tricks and then using the mobile, which surely helped with increasing the battery life of Nokia N97 Mini. We use the themes very commonly to enhance the display of the phone screen and inner pages. And usually, the themes are downloaded in the memory card of the phone, and when in use, it keeps using the memory card. Its better to keep the themes (which are of small size usually) in the phone memory so that there is less battery usage while keeping the memory card activated. We don’t easily call the smartphones like N97 Mini as Mini-computers. Switching them off or on, would eat up a lot of battery as every internal app and function has to stop running or start when you switch them off/on, so once you see the phone battery low, better to turn on the offline profile and activate the power saving mode. The phone is nearly off then. There are quite few apps like the Nokia Mail, Ovi maps which sometimes do not close down and keep running in the background, until you shut them down. Keep checking the open apps and shut those which you are not using. Sometimes even the Music app is kept opened but you are not playing the songs, but that would keep the memory card actively running. There is a setting in Nokia phones to set the time until which the backlight is on. You can save the battery by reducing the time for which the backlight is on. Also, in the phone display settings, you can play with the Light sensor settings, which when not needed can save considerable amount of battery. Wireless LAN internet is what you would be using to connect to the web, not always though. On-the-go wireless connection is not available always, and you would also be switching to the GPRS packet data or other options. So, its better not to keep the WLAN searching on for always. Just switch it on only when you need it. Some leave their bluetooth on, and feel no need to switch bluetooth off. But that would just eat-up their battery, as when someone around you searches for the neighboring bluetooth devices, you get tracked too. When you are doing nothing, mostly when traveling, the best thing you would do is listening to music. During that time, better to change the profile to offline mode. That would keep the phone static and the searching of network is not done. That saves a lot of battery, and the life is extended. This is always advised by Nokia. Keep checking for your phone’s software update and when there is some update available, do it. Older firmwares drain a lot of battery to keep up and work with the latest versions of apps. These are the most basic and easy steps that can help a Nokia N97 mini user to save a lot of battery and, avoid draining. Share more in the comments. 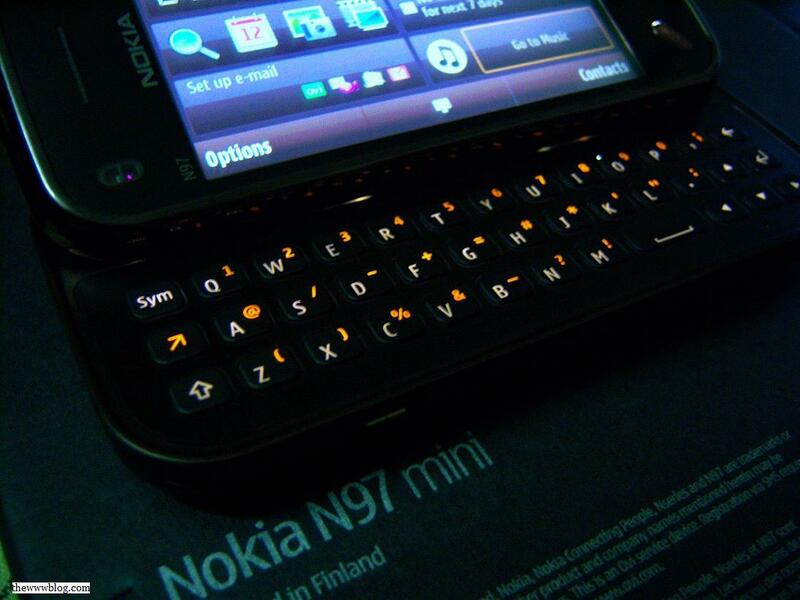 Although being so great, the Nokia N97 mini has not been that good with the battery. Pretty good list out here, with the theme and software limitation to the phone memory so that the memory card is not always in use. Excuse me, but all these so-called tip are good for nothing. Nothing is said about widgets, about applications that use a lot of RAM and power etc. It looks like the author has take the symbian phone for the first time and is writing the tips for…kids. if all these are removed or tunred off then of what use is the N97mini, i thought it was better off than the other N series, nokia should produce another battery for it. Hi, Can anyone tel me where is this power saver mode available in the phone? i mean the path for setting?? ?